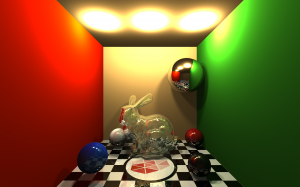 Description: Introduction to Computer Graphics, especially rendering pipeline on modern graphics cards. Examples and exercises use OpenGL as graphics interface. 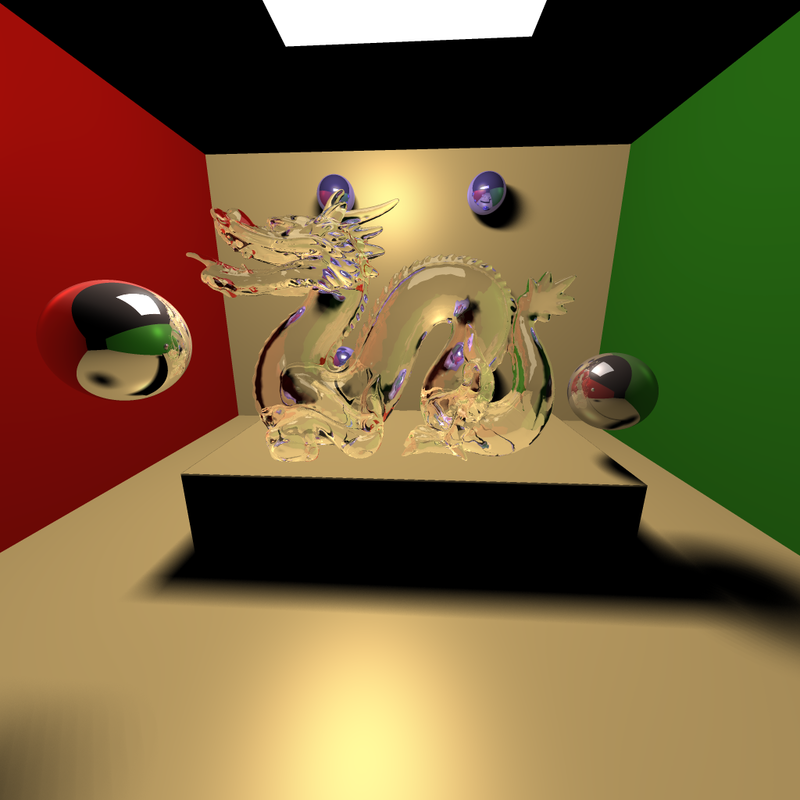 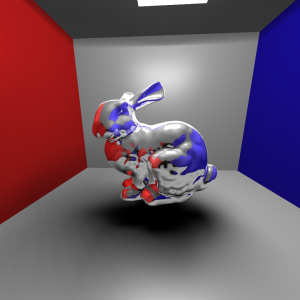 Furthermore global illumination computation. Registration: Please register for the course until October 18th by sending an eMail mentioning the course title, your name, student id and degree program to Olivier Rouiller.